To understand natural dandruff treatment, we have to understand what is dandruff. Dandruff is a relatively common scalp condition experienced by many people, both young and old. Sometimes you see white flakes on your shoulder or see it falling when you comb your hair. This is loose dandruff, which are loose dead skin cells. Most of the times, this is accompanied by itching of the scalp. Loose dandruff is usually seen in winters when there is a lot of dryness and the skin becomes flaky. Dandruff can also be accompanied by oil secretion on the scalp and may become sticky. 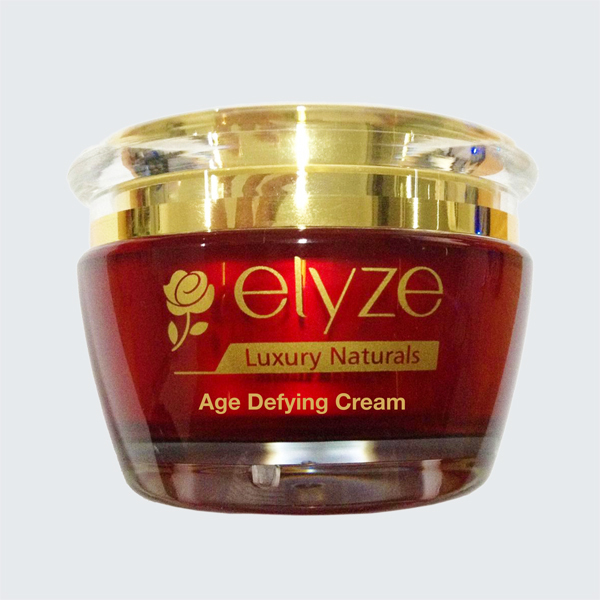 – Dry skin – see on the scalp and other parts of the body, such as your legs and arms. – Not washing hair often enough. If you don’t regularly wash your hair, oils and skin cells from your scalp can build up, causing dandruff. 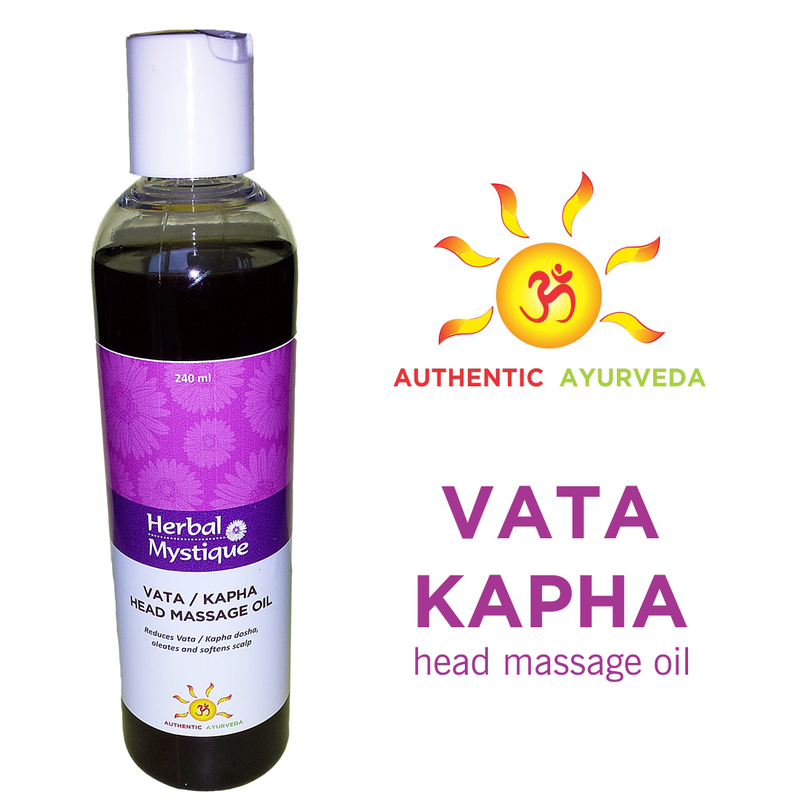 For dandruff treatment, Ayurveda recommends regular (once or twice a week) warm oil scalp massages to relieve the dryness and also clean the scalp, improve blood circulation and unclog the scalp pores. 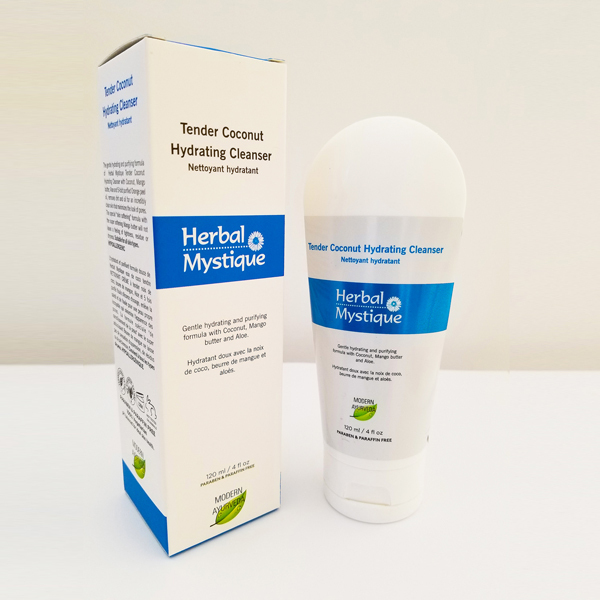 You can use either coconut oil or a herbal ayurvedic oil like Herbal Mystique Dandruff Oil. Hot towel wrap after the massage would help in better absorption of the herbs and would lead to better results in dandruff treatment. 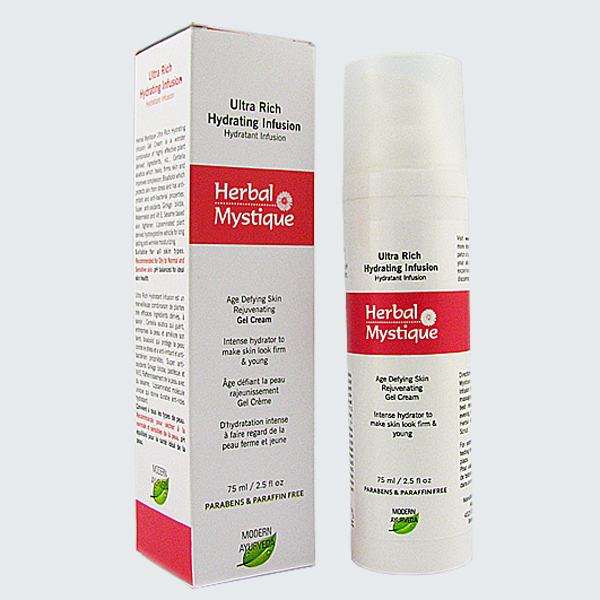 Wash hair the next day with a mild herbal shampoo. It is important to wash hair 2-3 times a week to maintain proper scalp hygiene. Towel-dry the hair and while the hair is still damp, apply Herbal Mystique Neem Gel to the scalp as a leave in tonic and dandruff treatment. Neem Gel is a non-oily gel which would not affect the look of your hair and hence is a great way to maintain a continuous scalp conditioning to prevent dandruff from coming back. 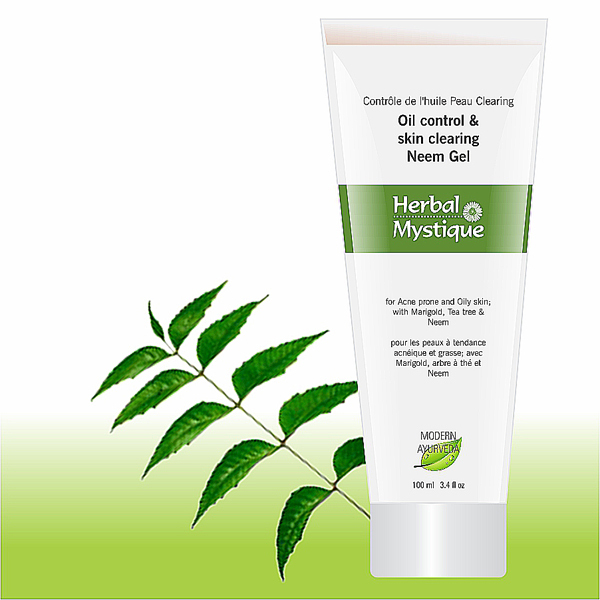 Neem gel can be used by itself too. In case you are not able to or do not prefer the oil treatment, you could use only the Neem Gel 3-times a week and treat your dandruff. 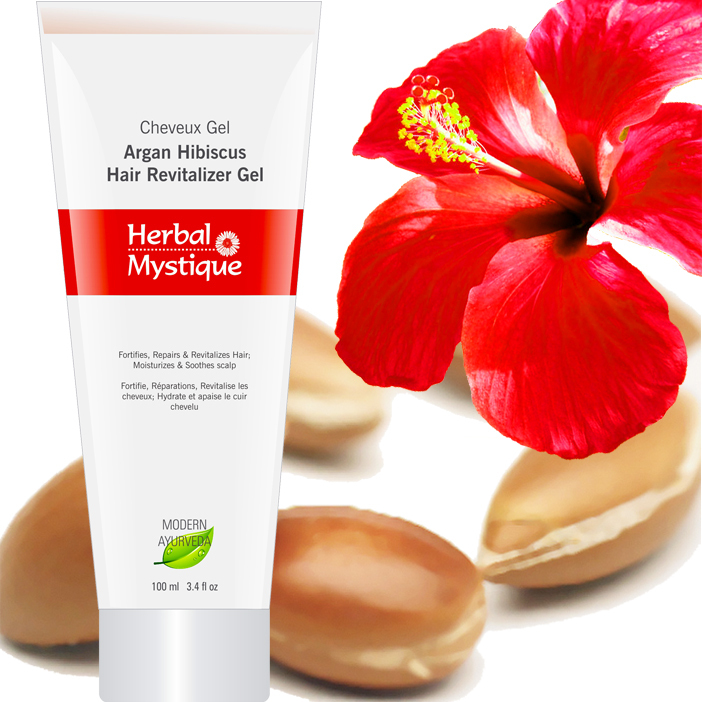 You can also make a nourishing hair mask by adding the Argan Hibiscus Hair revitalizer gel to the Neem gel. Mix the 2 in a 1:1 proportion and apply it to the scalp. Wait for an hour before washing it off. 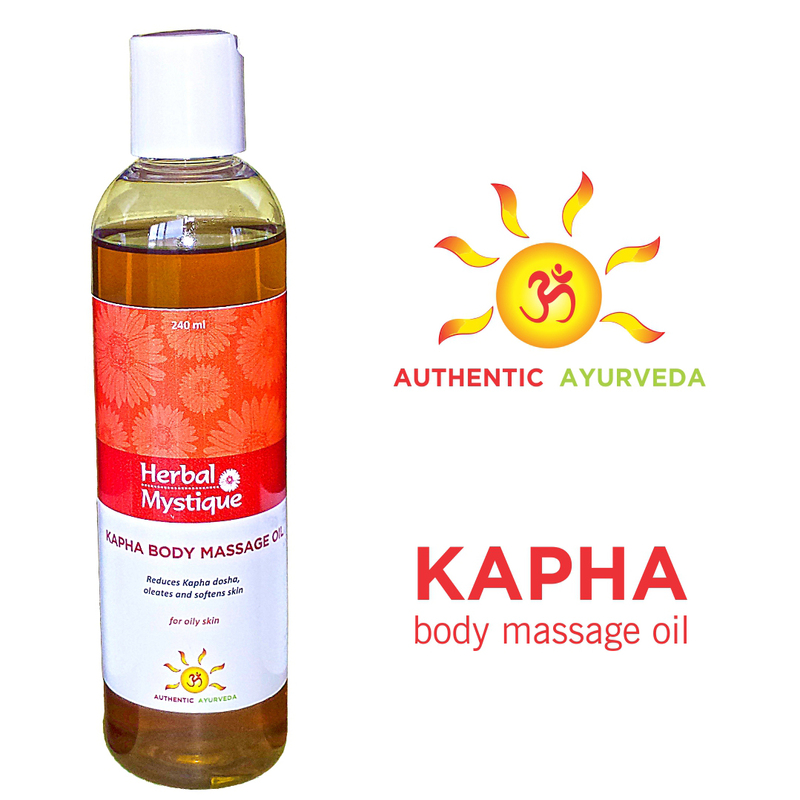 This treatment will nourish your hair leave them soft, silky and strong. You could also add some henna powder to this mixture for better results. 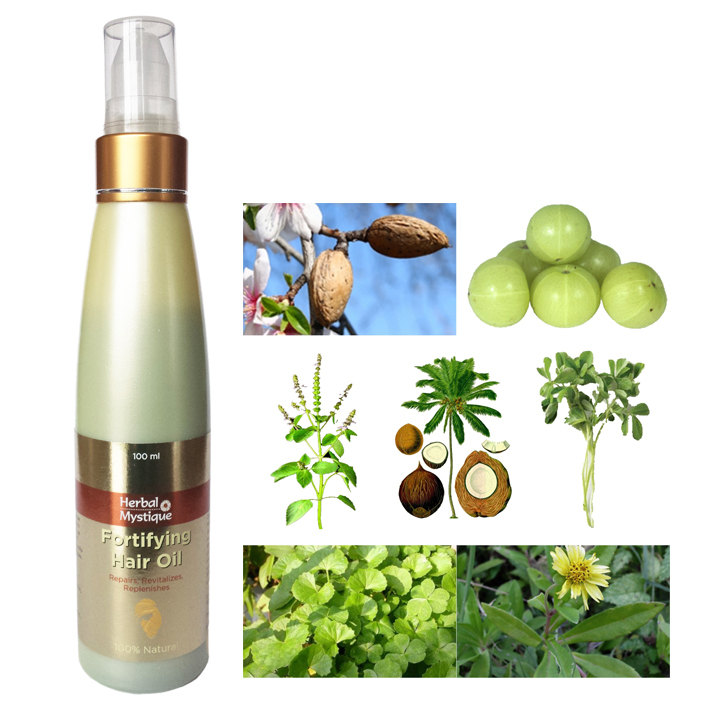 Regular Dandruff Treatment with Neem Gel will help remove dandruff and prevent it from coming back. 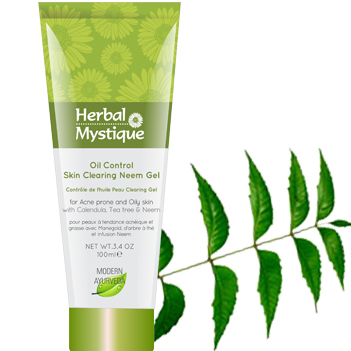 It contains anti-microbial Neem and tea tree along with nourishing Aloe vera.